As the school year is nearing the end, my time in "real life" gets busier as planning for the upcoming school year planning begins. 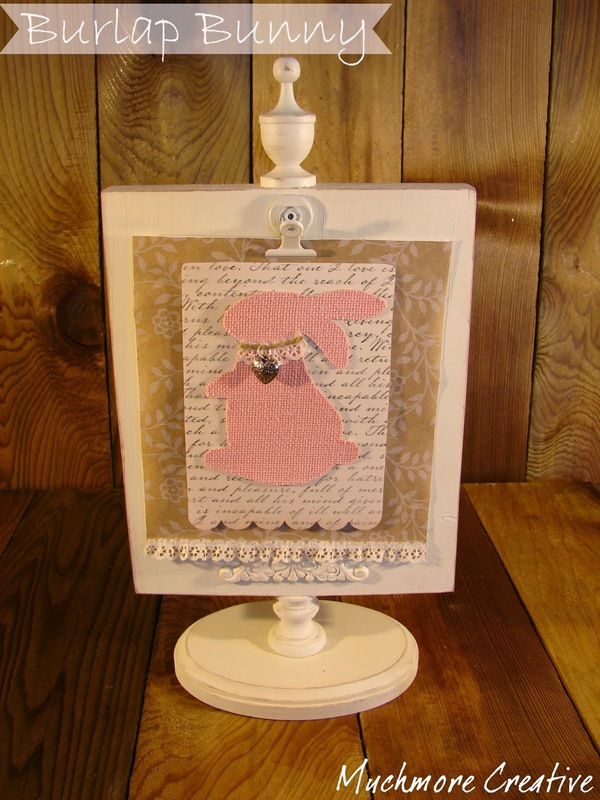 I did manage to get in one easy but beautiful craft this week. Here are the posts from last week's party that were the most clicked by you! Let's get to linking!! Thanks and God bless!! 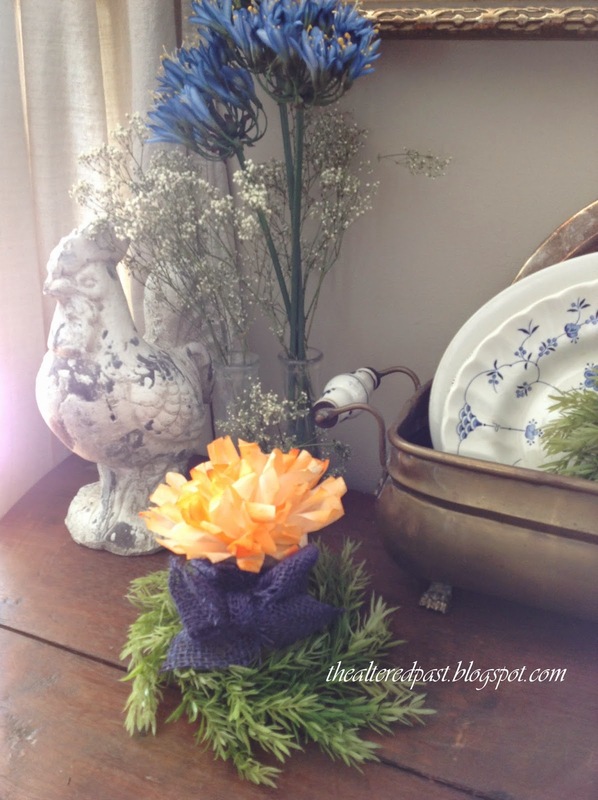 I love fresh cut peonies for the home. Problem is...I can't grow peonies! Having 8 acres, you would think I could find a spot that they would love and thrive in. So far, I haven't found it. 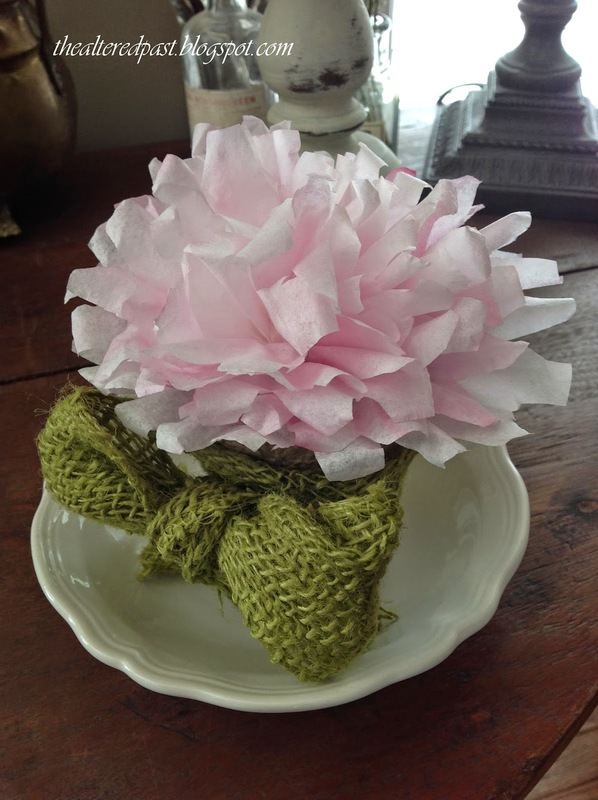 However, I came up with this easy to make "peony" using coffee filters and washable markers. 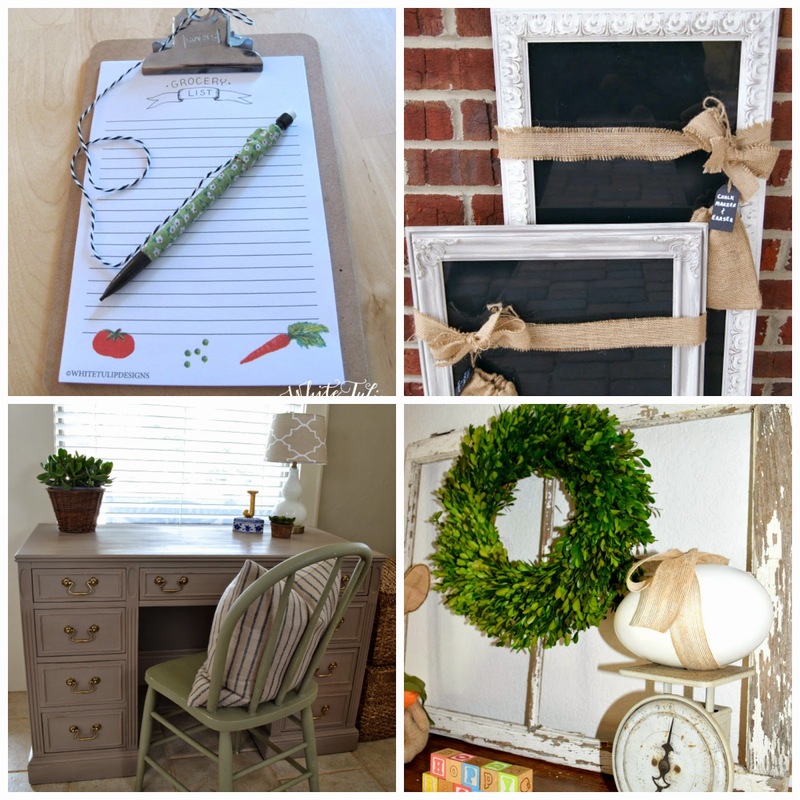 They are a quick DIY project. 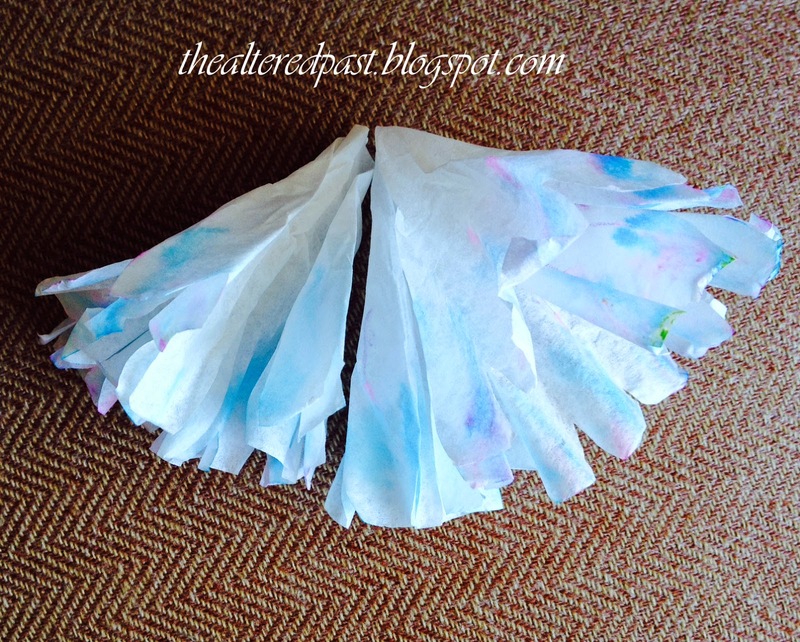 The hardest part is waiting for them to dry! 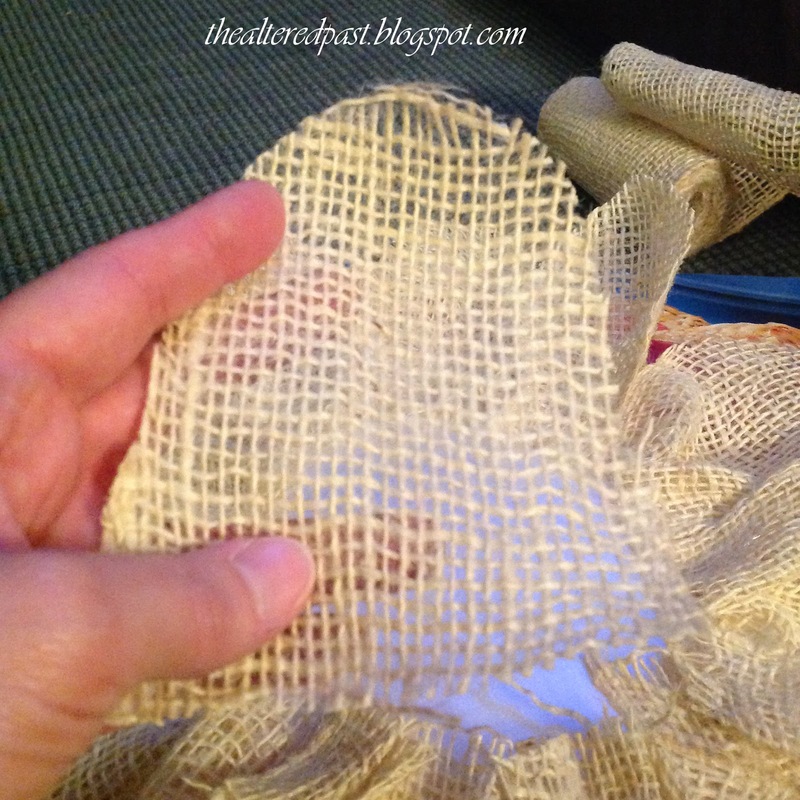 To begin, grab about 10 filters (doesn't have to be the exact amount) and cut the ridges off of the filters. You don't even have to be exact in cutting the same amount off of each. Cut some short and some long. This will make the petals of the flower. 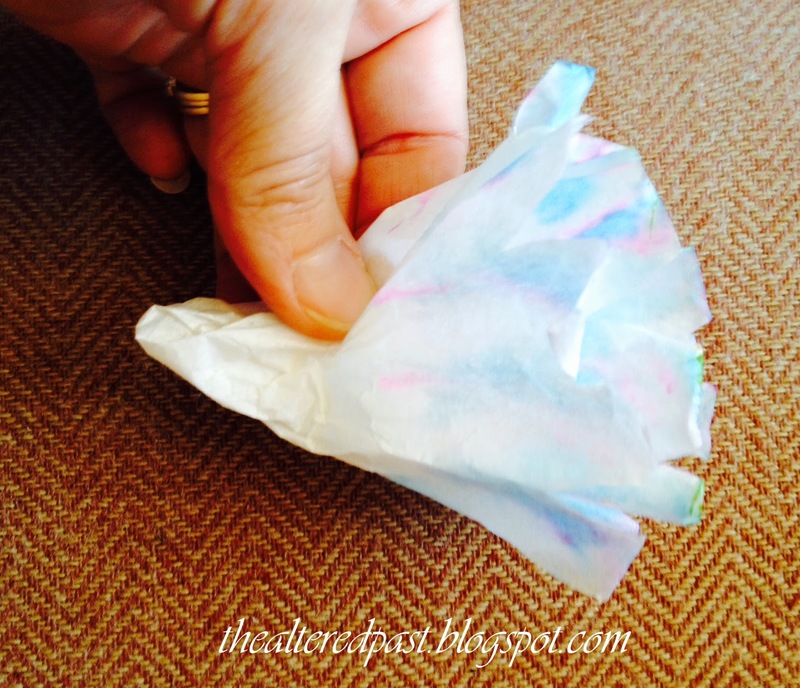 Next, take the washable marker that you've chosen for your flower color. Color (like a 2 year old) around the top of the filters. You don't have to separate the stack. Just color the tops of the inside filter and the outside filter. The color will bleed through to the others. 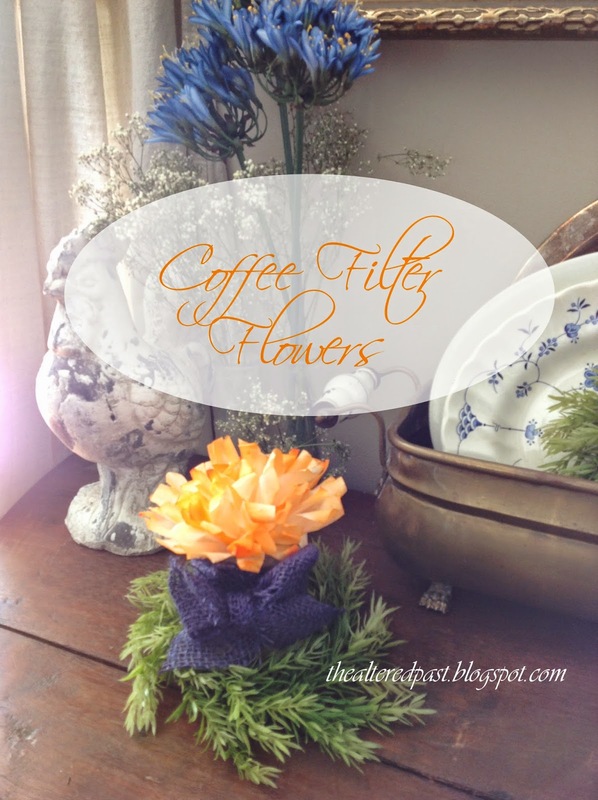 Now take the stack of filters with the colored edges and dip the tips into the water. 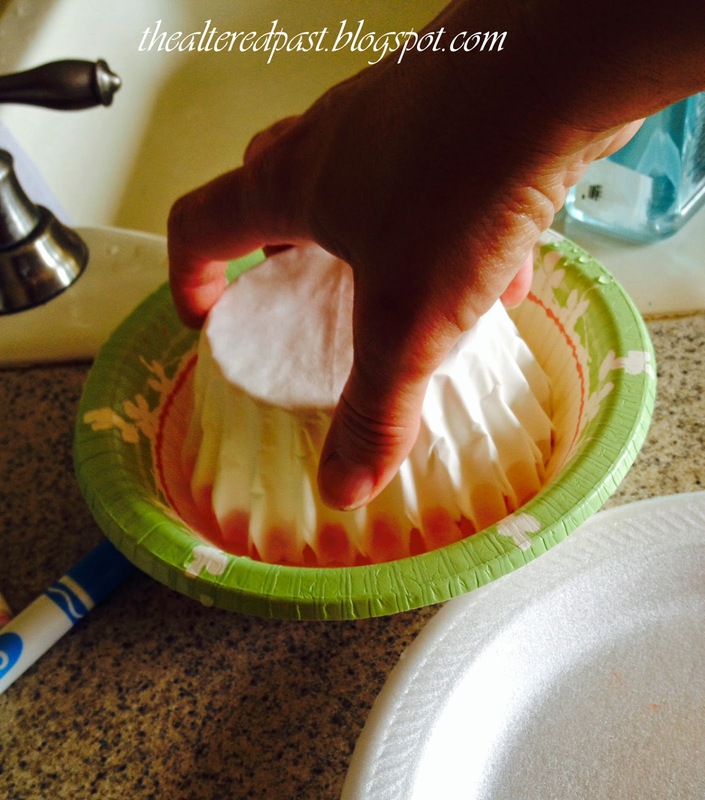 Hold it there for about 5 seconds so it will absorb water. Look at those colors beginning to bleed...beautiful! Now for the hard part. Waiting. 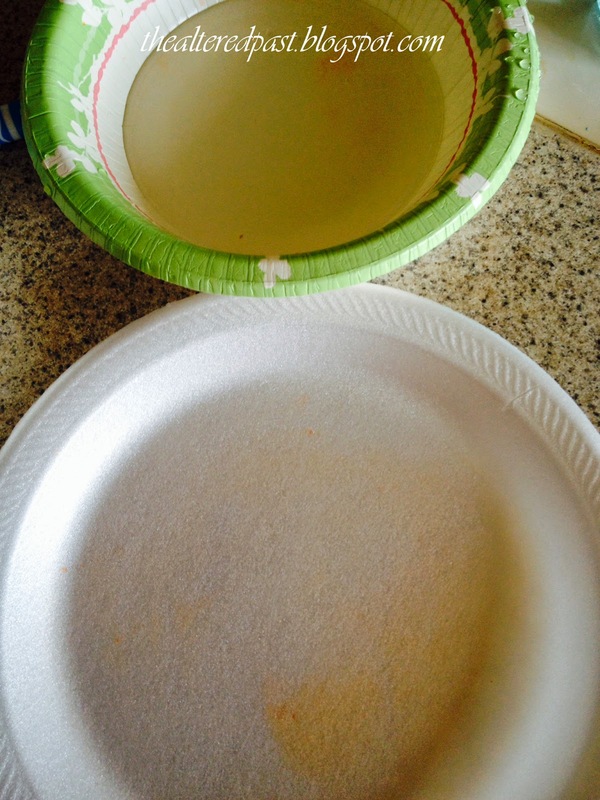 Place the stack of wet filters upside down on a plate and allow to dry. It may take a few hours. Once they are dry, pull the filters apart and pinch each filter together at the bottom. Do this to each filter EXCEPT ONE in the stack. You will keep the last one to glue the others into. 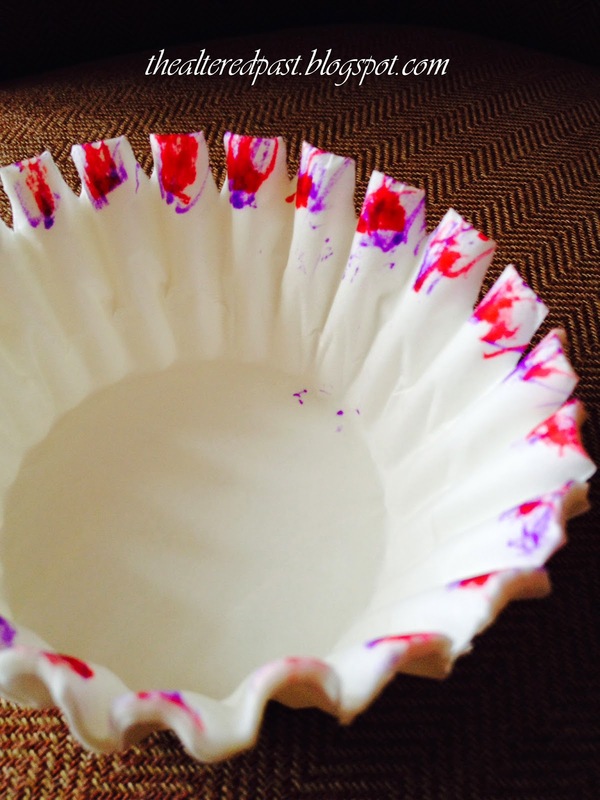 After you've pinched each of the filters, take the last one and begin gluing the others into the center. I basically just put a glob of glue into the center of the last one and added the pinched filters one by one. 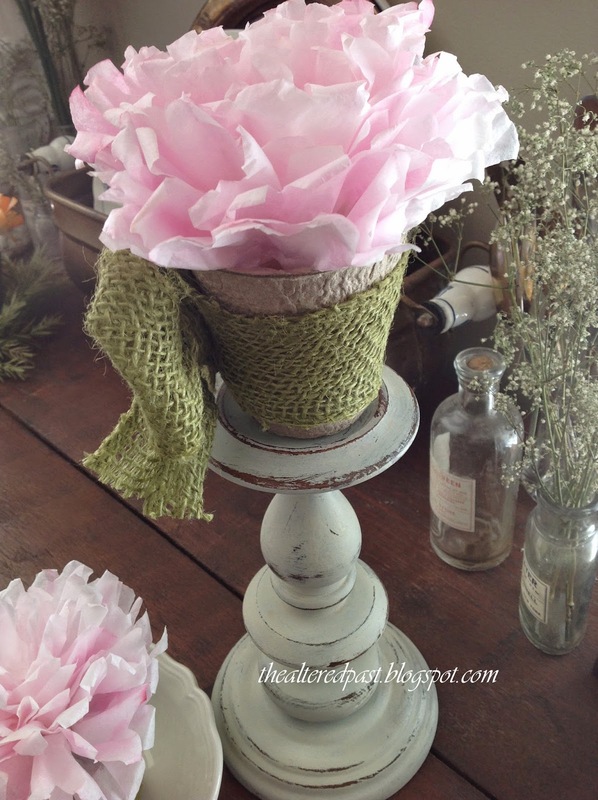 Pinch them together once they're all in and you should have your "peony" bloom! Now, I decided I wanted to use these cute peat pots that I picked up at the DG (less than $2 for 8) to hold my flowers. 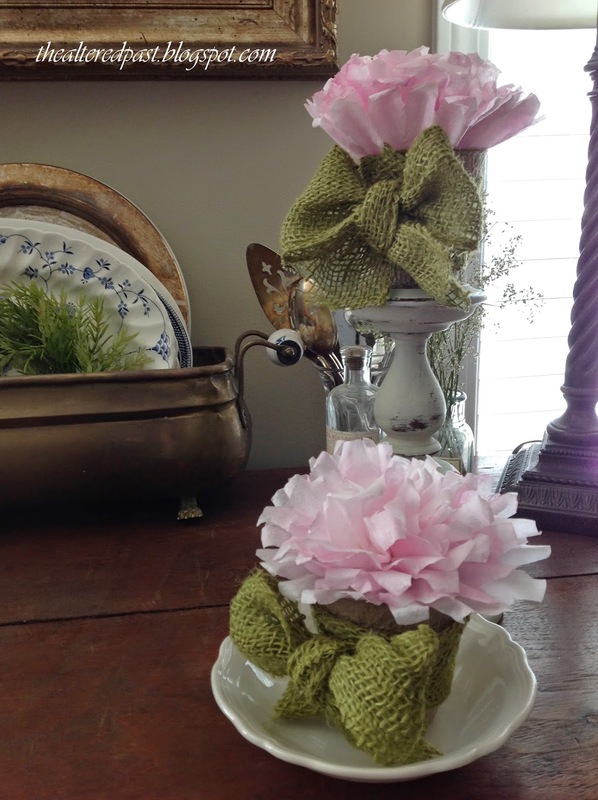 Before adding the bloom, let's dress the peat pot up with some burlap ribbon and a bow. 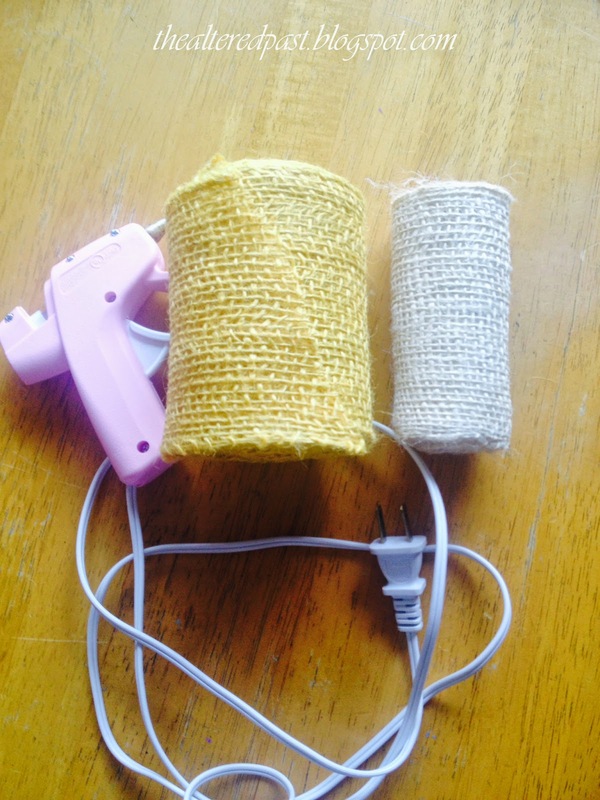 Wrap a length of the ribbon around and glue. 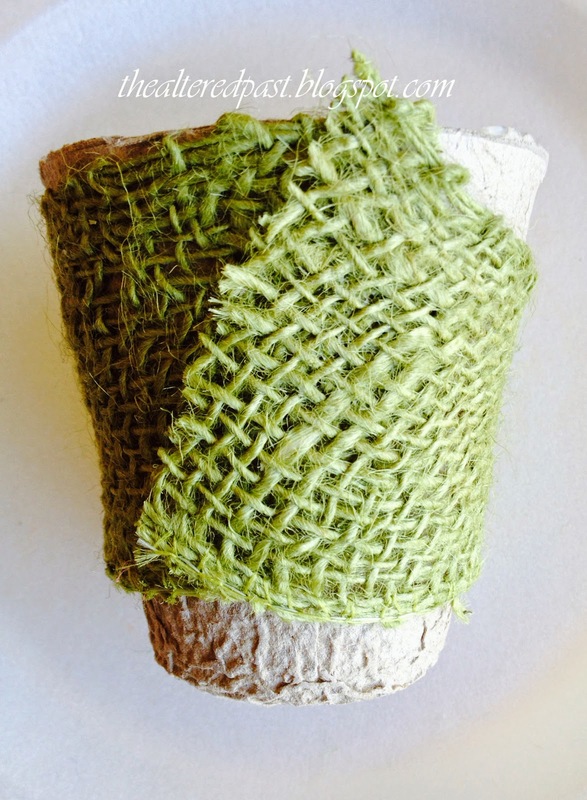 Since the pot is tapered, it won't lie flat unless you angle the ends up. 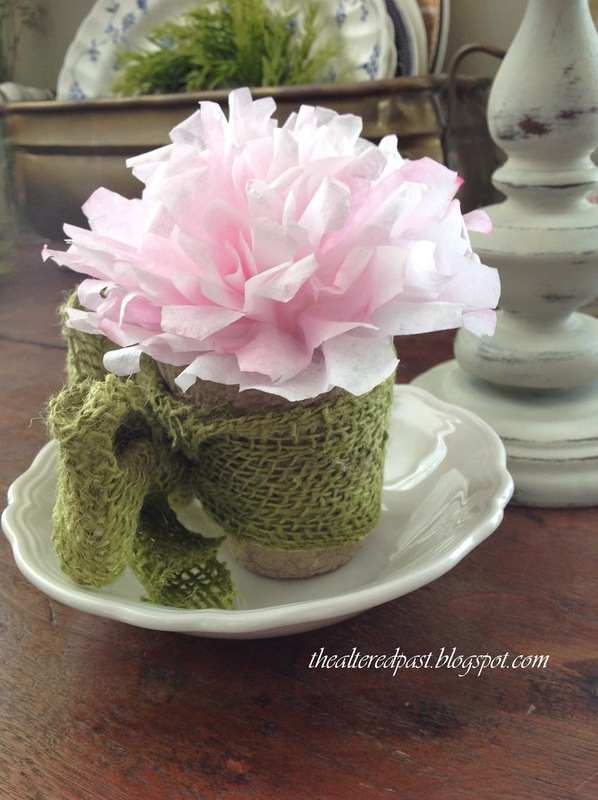 Tie a burlap bow and glue to the peat pot. 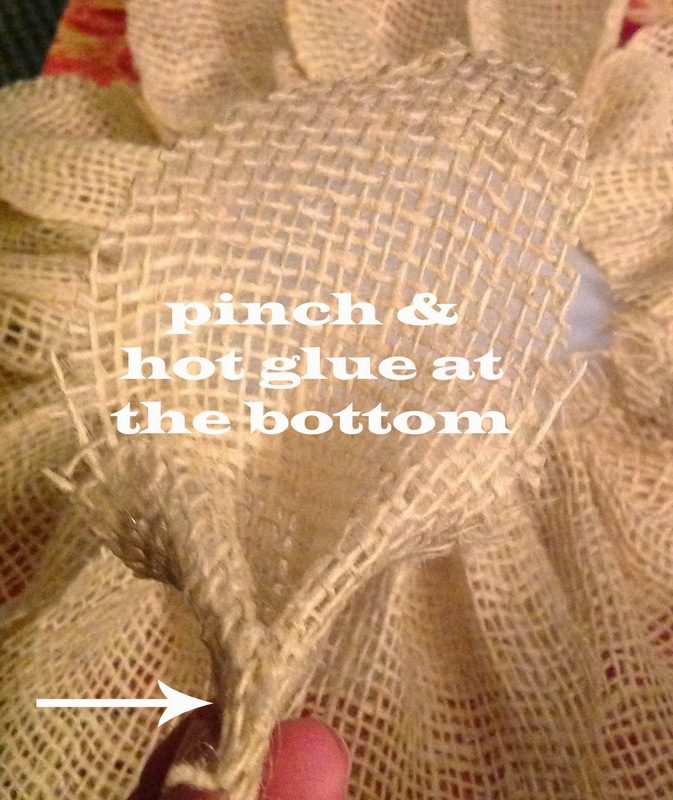 To secure the bloom in the pot, run a bead of glue around the top edge of the peat pot and carefully mash the bloom in. That's it! Let's see how they look. 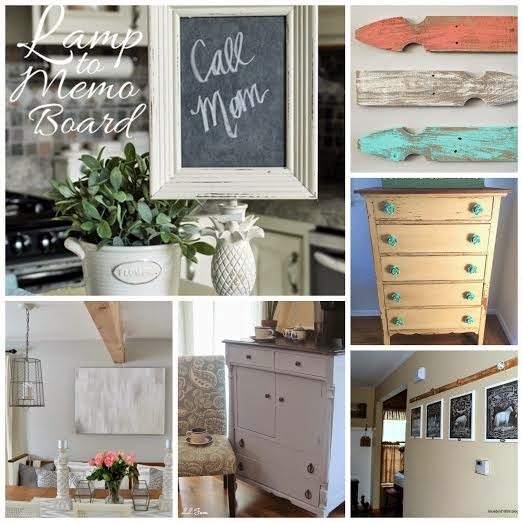 Click on any picture to PIN IT for later! 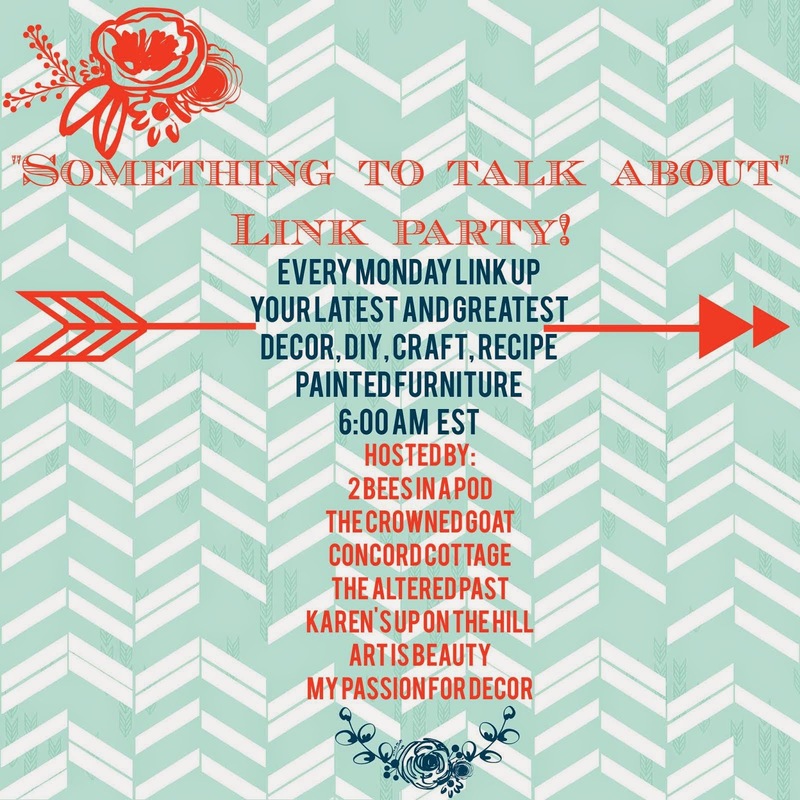 Don't forget to come back tomorrow for the Something To Talk About Link Party!! 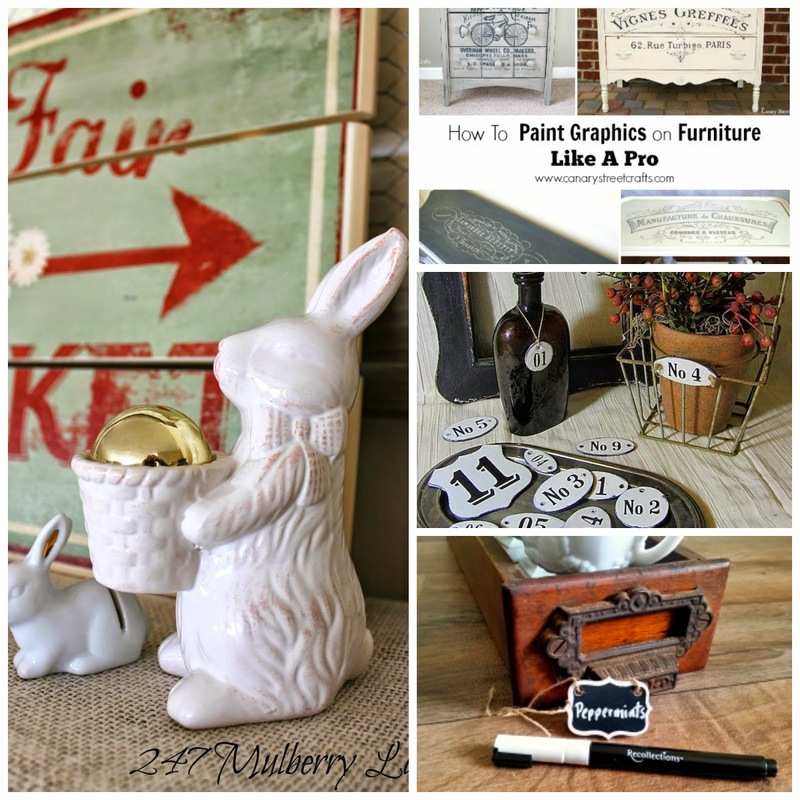 Incredible projects being shared each week! It's party time!! Let's go! 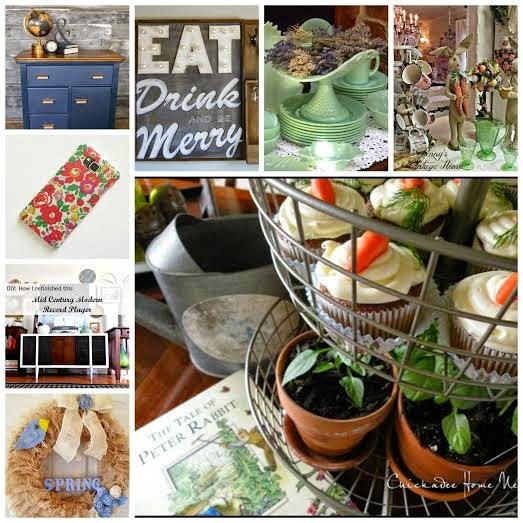 I've been somewhat busy with life "stuff" this past week and have missed getting to post much. 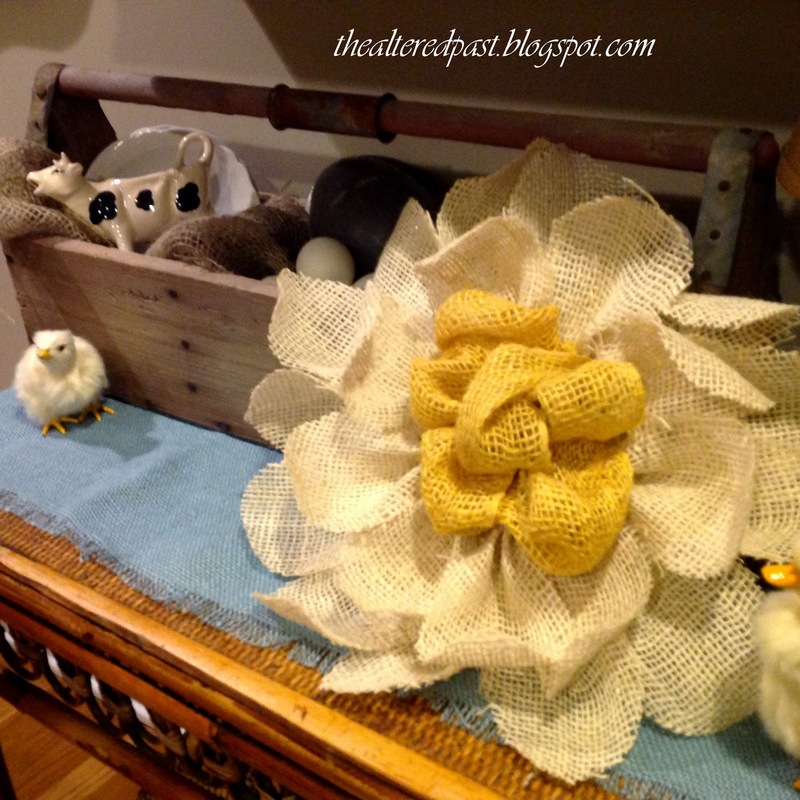 I did, however, manage to pull together this Burlap Flower during a bout of spring fever! Like most of us, I was seriously having spring fever last week. 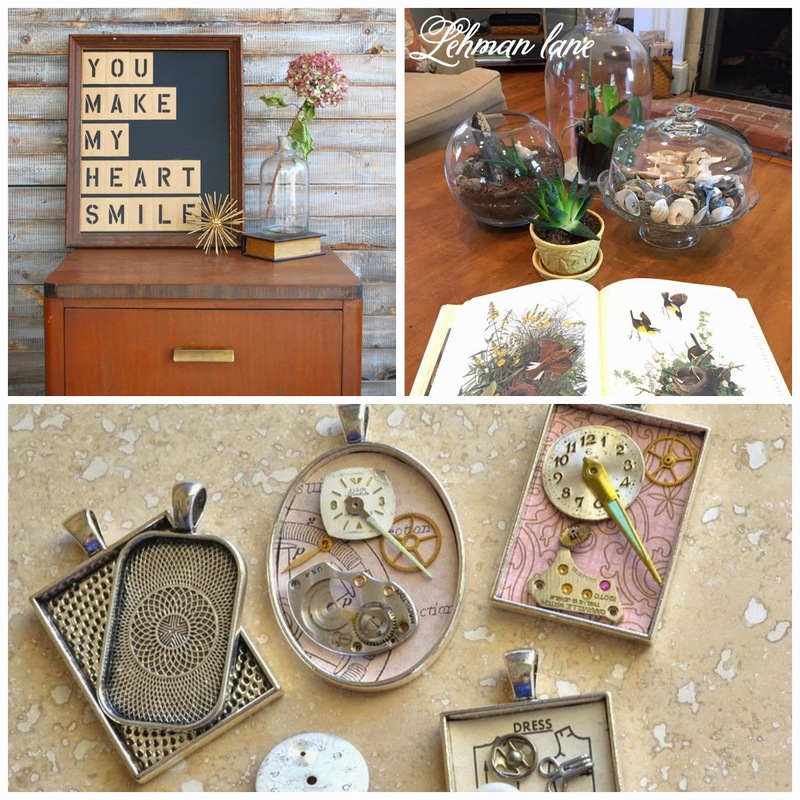 Changing up decor, packing away the winter items. 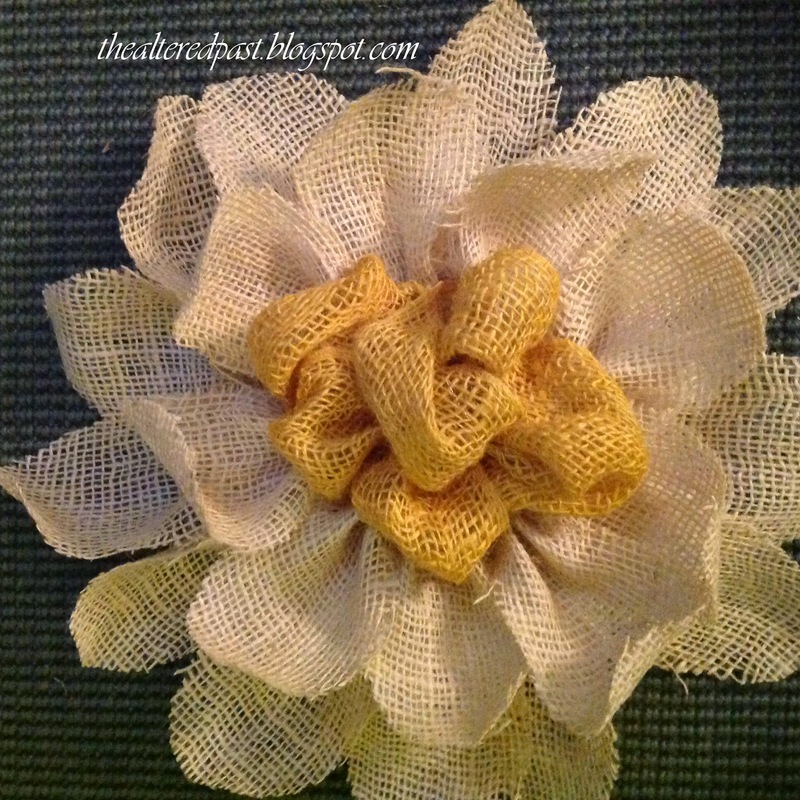 That's when I came up with the idea of making a large burlap flower to hang on my mirror in the family room. 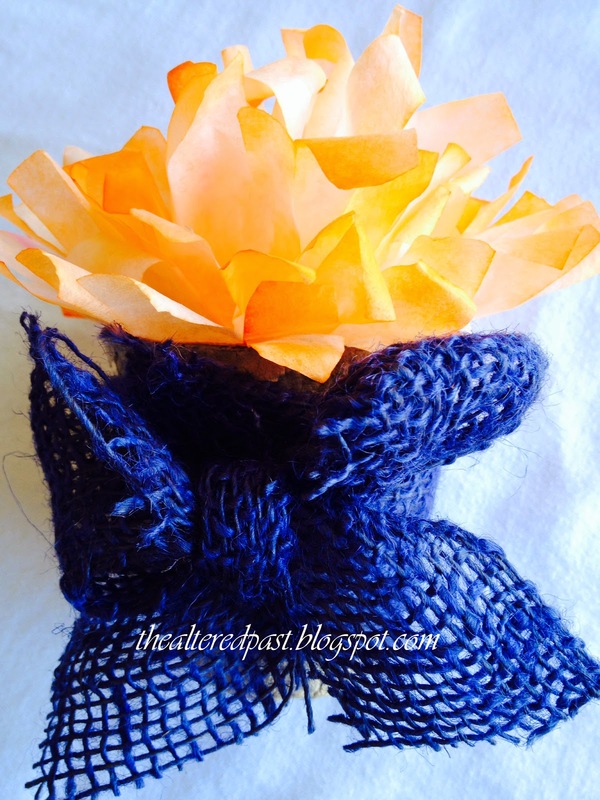 For the petals, cut the ribbon into 6 inch strips. You should have a total of 22 strips. 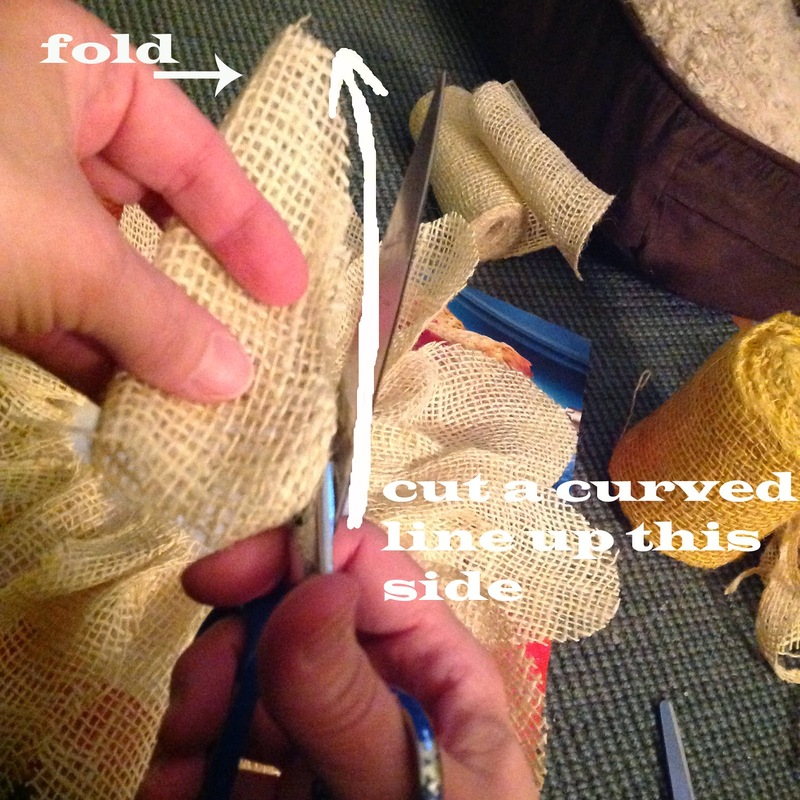 Next, fold a strip in half so that the finished edges of the ribbon are together. Beginning at the bottom, cut a curved shape to form a petal (much like cutting a heart from a folded piece of paper). 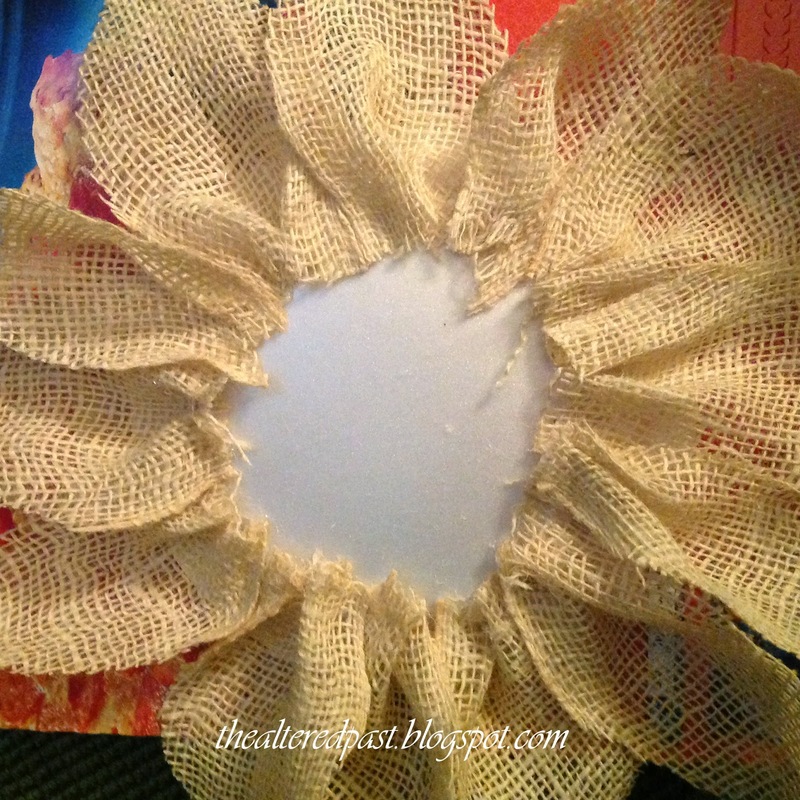 Once you have the petal shape cut out, use the glue gun to make a gather at the bottom of each. 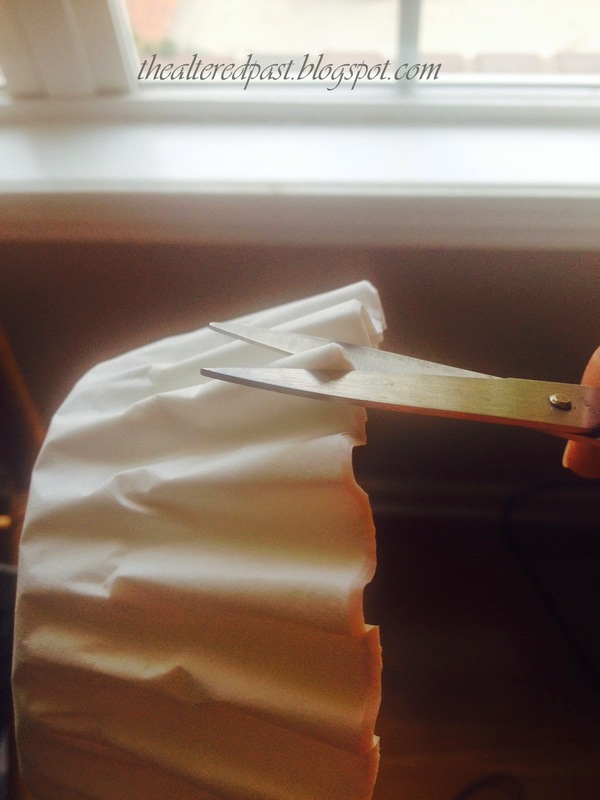 Pinch the bottom (straight edge) of the petal and put a dot of glue into the fold to make it hold. 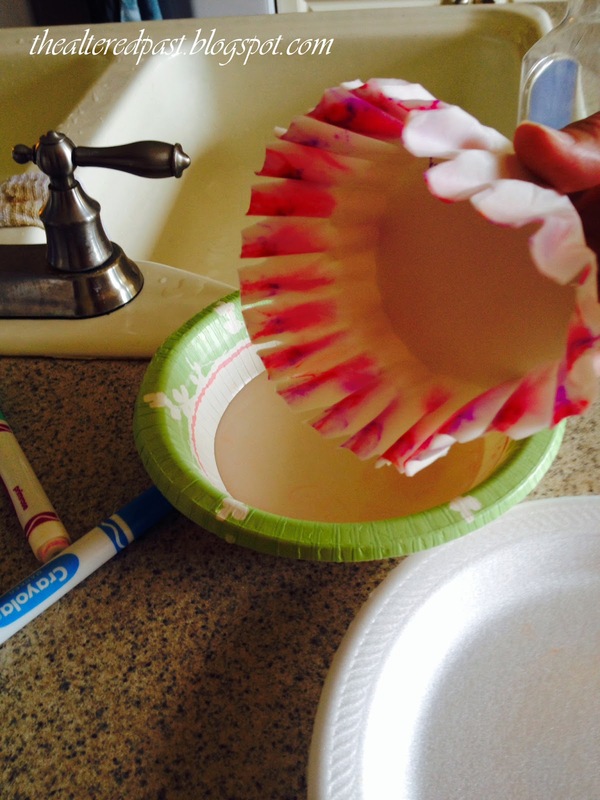 Once you have all 22 petals finished, you can begin gluing them to the paper plate or cardboard. Make 2 rows of petals, 13 petals on the outer row and 9 on the inner row. 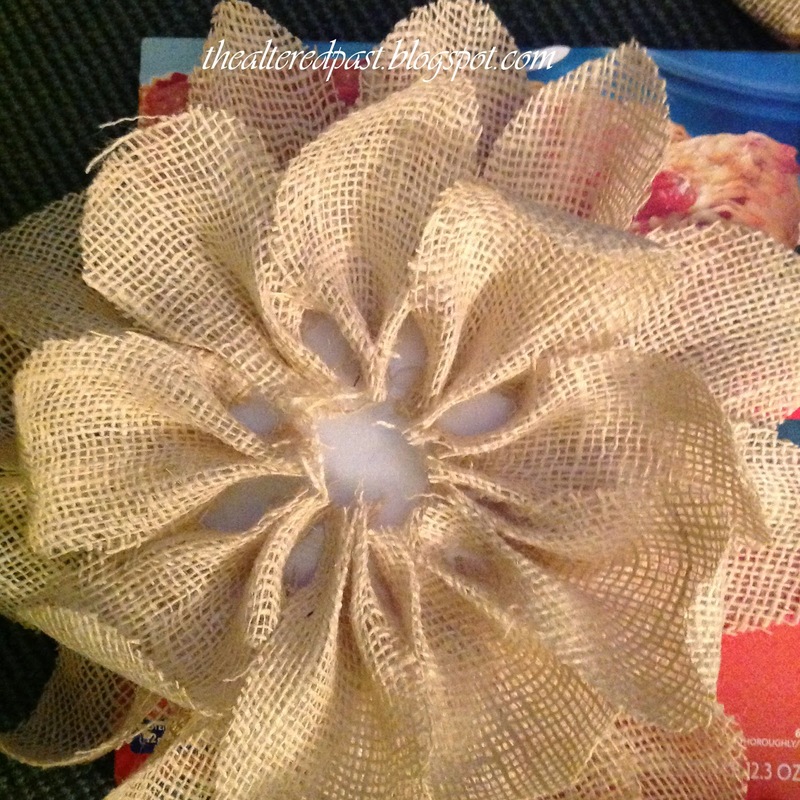 For the center of the flower, begin by gluing down one end of the 3-ft. ribbon. Then, every 4-6 inches glue down the ribbon again. 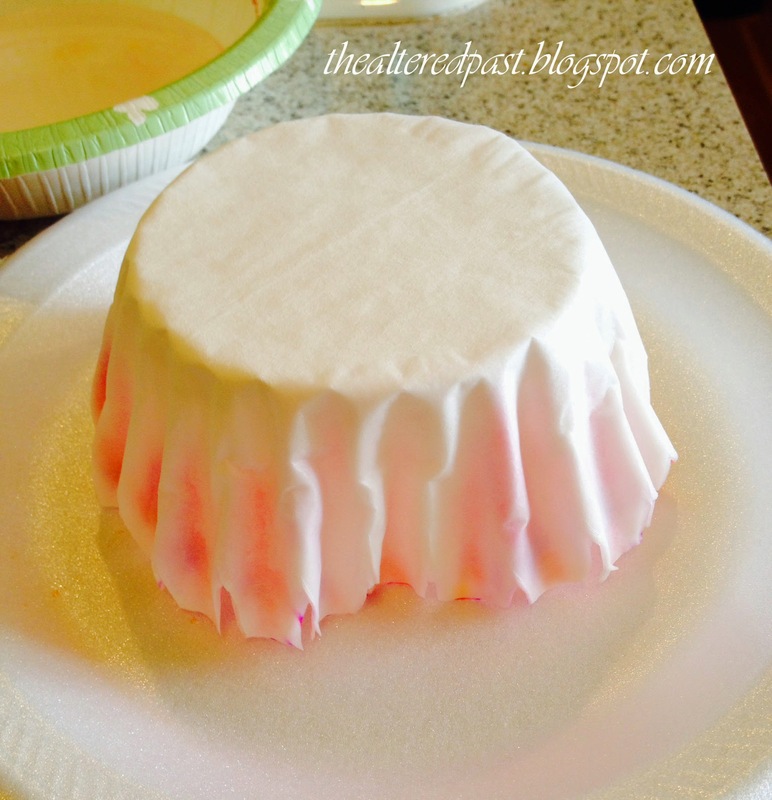 Seriously, you're just sort of wadding it up and gluing it down where it touches the plate. It's easy and pretty forgiving so don't worry about mistakes. 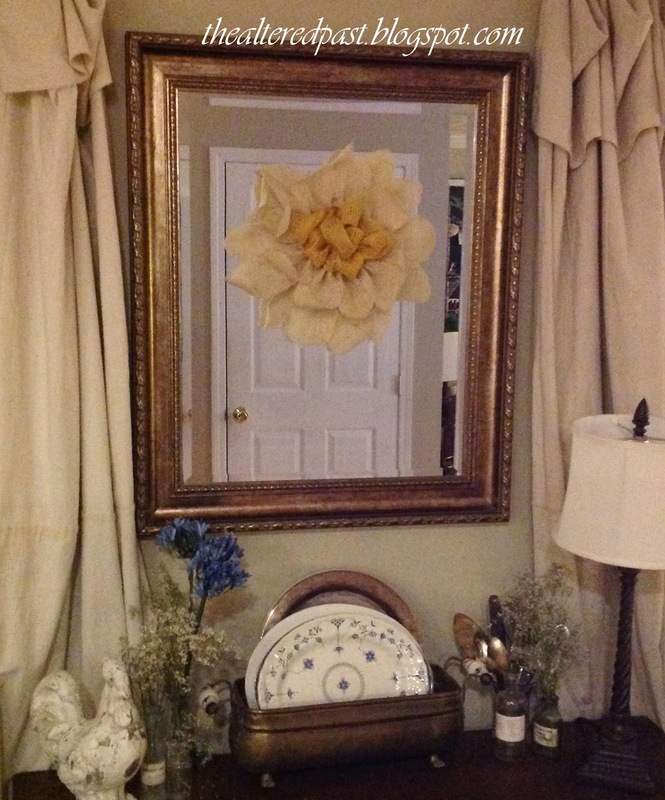 Here's the finished flower before I hung it on the mirror. 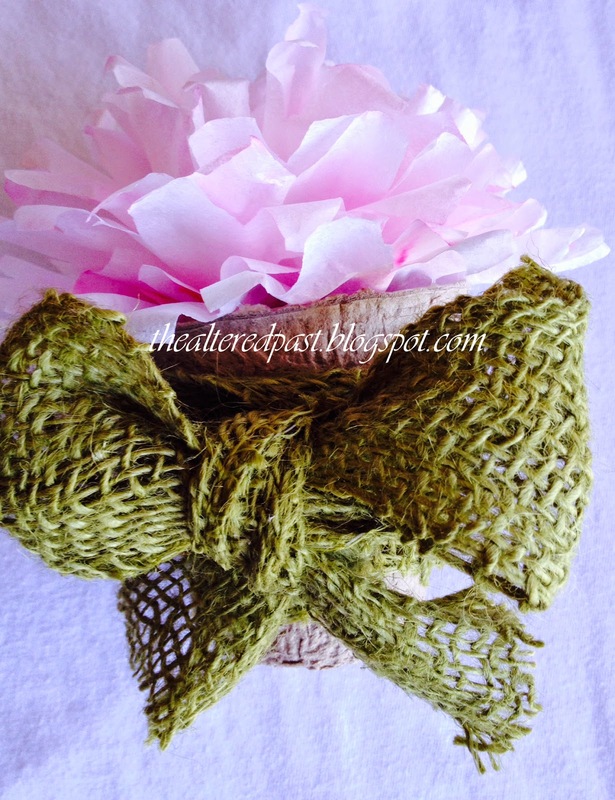 The burlap flower is very easy and very quick to make. 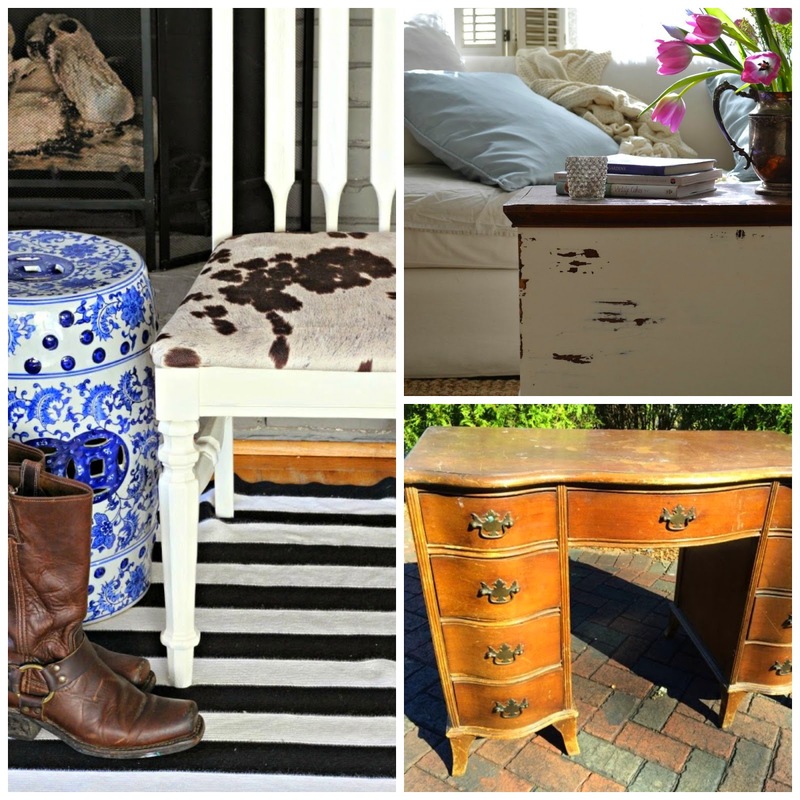 I think these would be great for a party, shower, or even a rustic themed wedding. 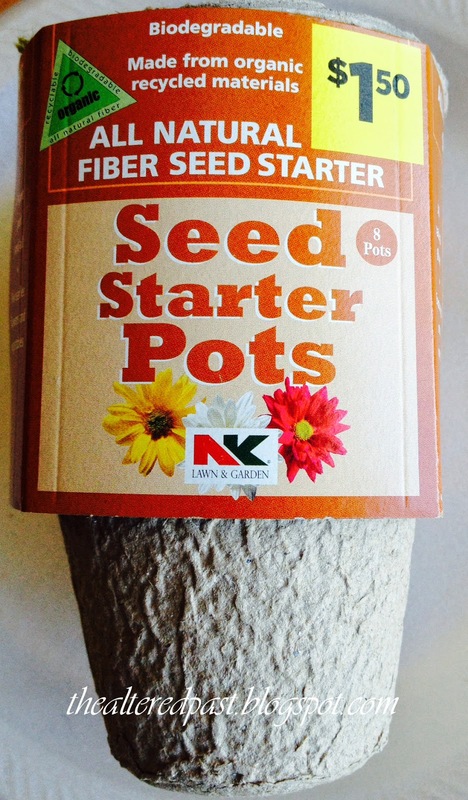 Imagine the color combinations...yellow petals with brown center for a sunflower, bright colors with yellow center for a zinnia. *Amazon link is an affiliate link to help bring The Altered Past to you :) Thanks! It's Party Time!!! Let's give them SOMETHING TO TALK ABOUT! !